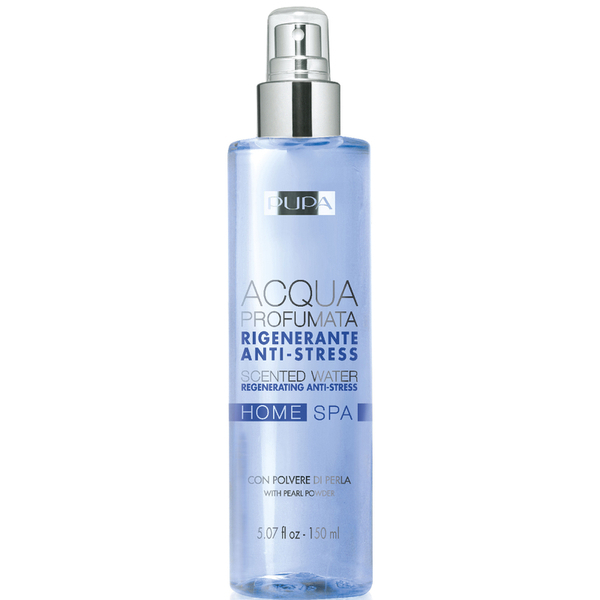 Relax and unwind with the Anti-Stress Home Spa Scented Water from PUPA; a delicately fragranced, ultra-fine mist that calms the senses with an aromatic blend of flowers, spices and precious woods. Enriched with youthful Pearl Powder, the intense fragrance opens with a rich bouquet of oriental spices, with Patchouli oil penetrating the scent for an invigorating, warm aroma. 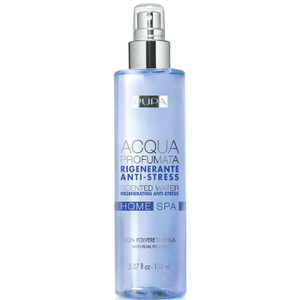 Skin feels softened and replenished while the mind is put at ease with an aromatherapy experience.